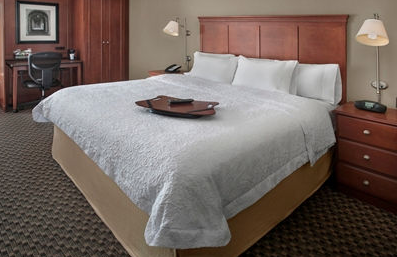 For a MittenCI deal on a hotel, check out the choices below! To Reserve : Use the link below OR call the number above and give the group code: CMI . Must book by April 11th! 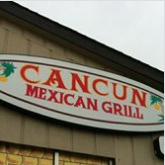 Both Ann Arbor and downtown Saline have many culinary gems and great downtowns to explore. 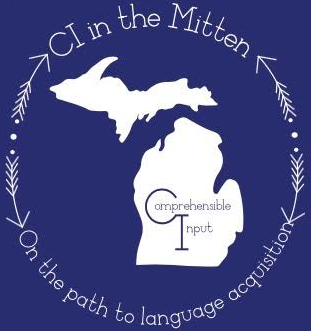 Check back here closer to the conference for recommendations and special deals or events! Brewed Awakenings- Located minutes from the high school, local pastries and strong coffee. Breakfast will be served at the conference, but if you need a little extra caffeine in your morning, this is the place to stop! 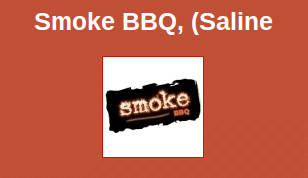 Smoke BBQ- A great place to get BBQ . Mac's Seafood- For fresh seafood and a 10% attendee discount (Friday and Saturday night); check out Mac's! Salt Springs Brewery- Fresh, local ingredients prepared in house. 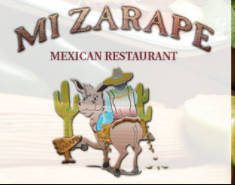 Mi Zarape- Located minutes from Saline High School, participants can enjoy Mexican food at this restaurant (and maybe win a gift card at the conference).